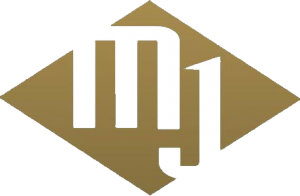 Monson Jewelers is a family owned business and when you shop at Monson’s, you are treated like family. Here at Monson Jewelers, we offer a wide variety of services. We specialize in custom design jewelry as well as jewelry and watch repair. We bring your ideas to life and help you create the perfect gift for that someone special. We carry a wide variety merchandise and some of our vendors include but are not limited to Alisa, DA Bassali, JB Star, Citizen Watch and much more. We also have an extensive line of Waterford crystal, and Swarovski crystal jewelry and figurines, and giftware/baby items. If we don’t have exactly what you are looking for, be assured that we will do everything we possibly can to get it for you. We love re-purposing old jewelry and creating something new and unique just for you while still holding on to the sentimental value. We aren’t happy until you are happy. 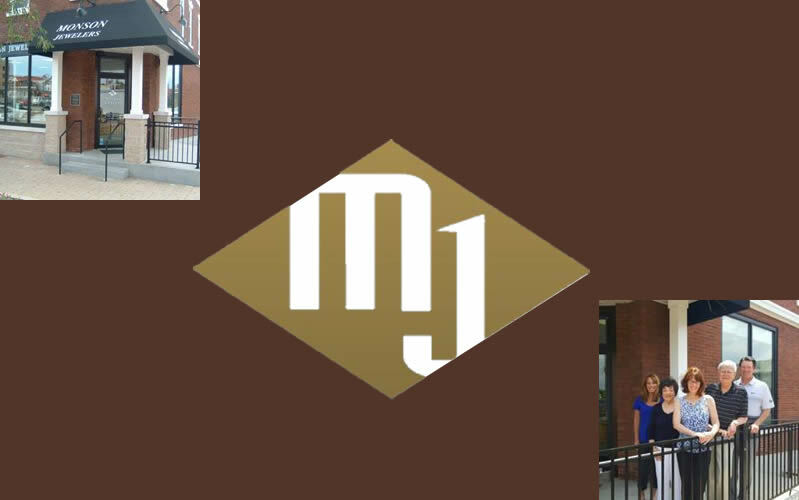 Monson Jewelers is located in the heart of the downtown area on the corner of Brockway and Slade. We are open Tuesday -Sat. and are closed on Sunday and Monday. Our hours vary during the holiday season. If these times don’t work for you, we are always happy to meet you by appointment.